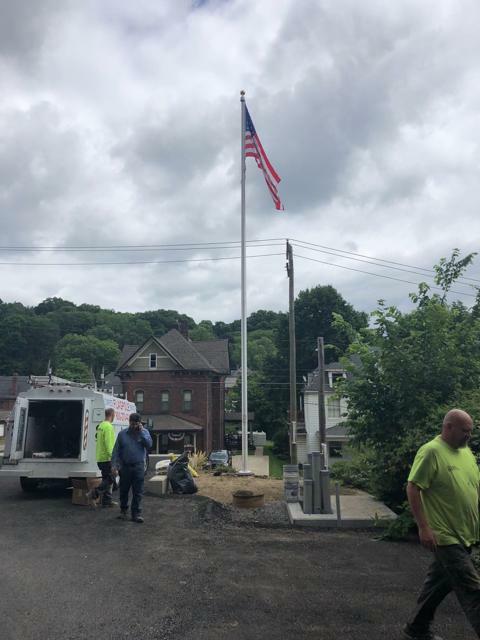 This project was located in Butler PA and we were working for Newbury Development at an Apartment complex on N. Main St.
We installed a 35’ internal halyard, Sentry model flagpole. 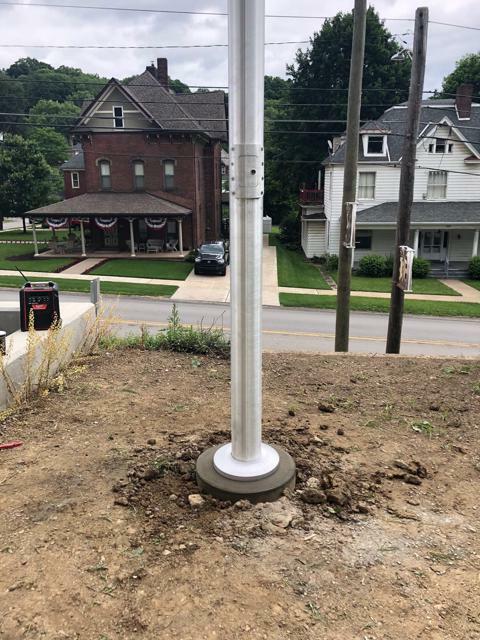 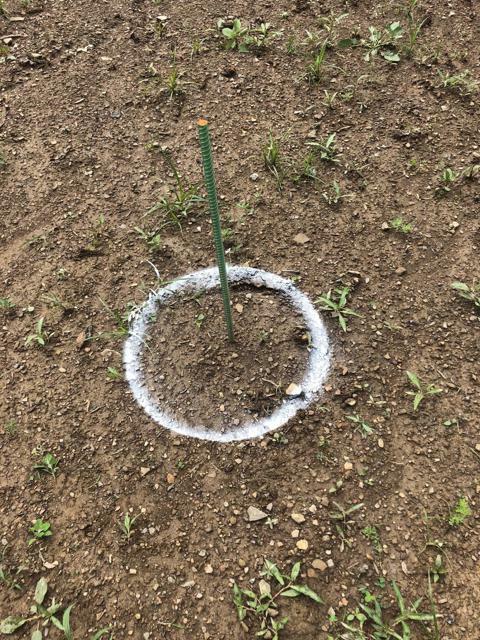 You can see from the photos that we marked the area, dug the foundation, poured and finished concrete, assembled the flagpole, installed the flagpole, and raised the flag. 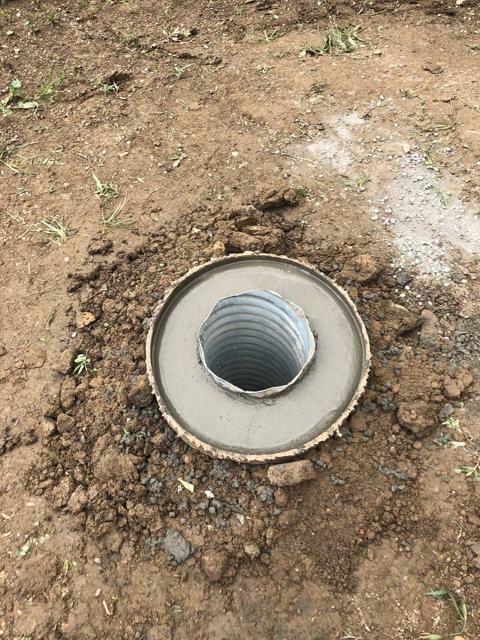 All was completed in one day.